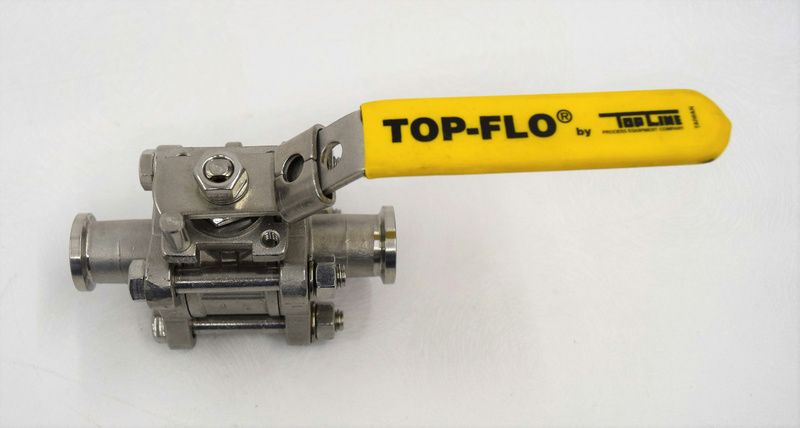 Top-Line DN20 .75” Top-Flo Ball Valve 1000 WOG 316 Stainless Steel . New Life Scientific, Inc. This is a used valve, with minimal wear in good working condition.